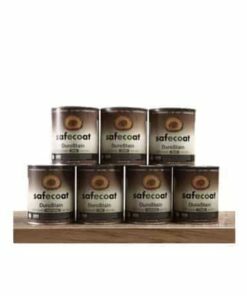 Safecoat Naturals paints and products are organic, plant- based finishes that protect and beautify your environment safely, naturally and sustainably. 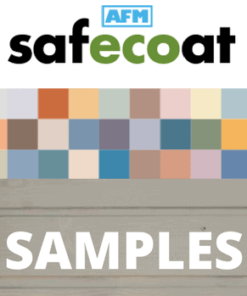 Entirely sourced from natural earth based plant and mineral components, Safecoat Naturals products are the first truly practical architectural coatings incorporating plant-based chemistry. 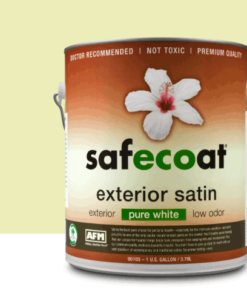 Still just as safe as Safecoat ZVOC paint; but because natural oils are used chemically sensitive customers will want to test for personal tolerance. Superior, durable finish. Fully tintable in bases. ALL SHEENS dry to a hard, scrubbable enamel finish. 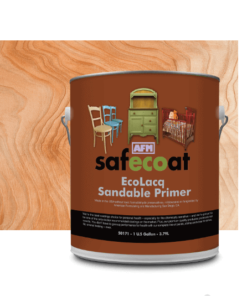 Can be matched to other paint brands. Low odor, safely used by the chemically sensitive for decades. 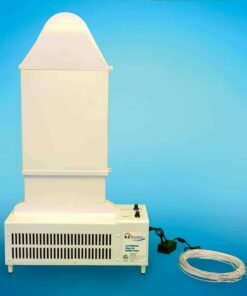 Fights indoor air pollution, limits off gassing. 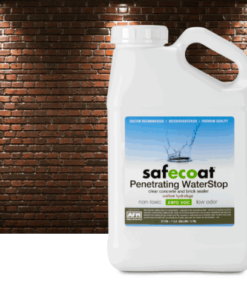 Prevents off gassing from substrates/sub-coatings. No preservatives found in other competing brands. 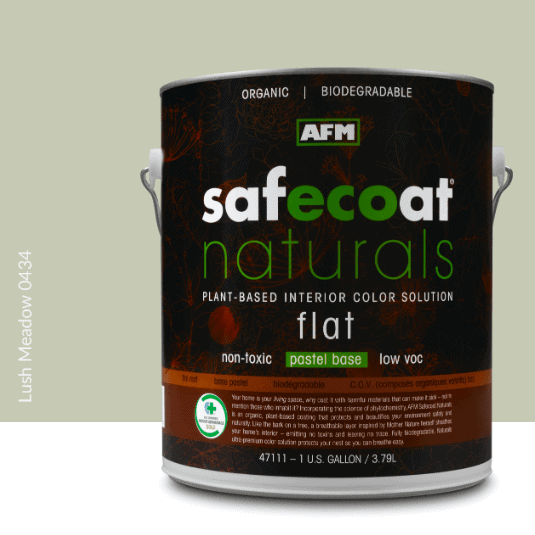 AFM Naturals products are organic, plant- based finishes that protect and beautify your environment safely, naturally and sustainably. 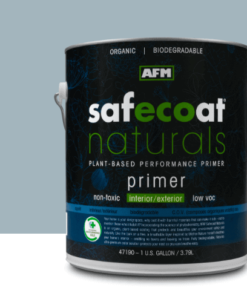 Entirely sourced from natural earth based plant and mineral components, Safecoat Naturals products are the first truly practical architectural coatings incorporating plant-based chemistry. 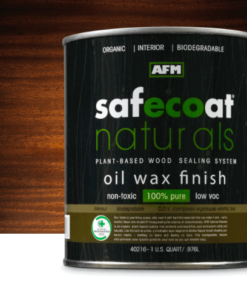 AFM Naturals fully biodegradable, emitting no toxins and containing no harmful solvents, preservatives, dryers or other irritants that can contribute to poor indoor air quality or endanger your health. 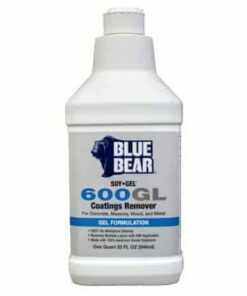 Based on natural vegetable oils and plant and mineral extractives, this product is free of lead, cobalt and citrus drying compounds. 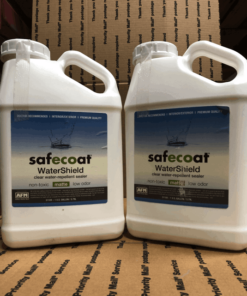 Contains no biocides or harmful preservatives. See material safety data sheet for more information. 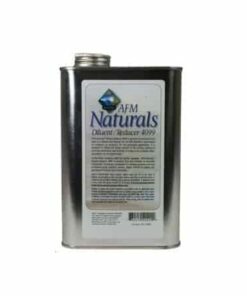 One gallon of AFM Naturals Flat covers approximately 350 square feet in one coat depending on surface porosity. 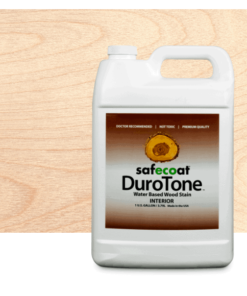 Untreated drywall will require several coats. 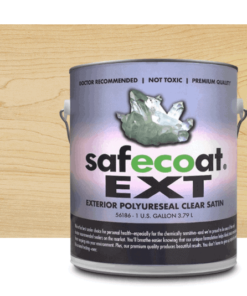 Under normal conditions, Safecoat Naturals Flat can be recoated after 4 hours. For best results, wait at least 8 hours before recoating. Normal conditions include: a dry surface, access to fresh air flow, moderate humidity, and temperatures above 55°F. Thick application, high humidity, or conditions other than normal will cause paint to dry and cure more slowly. 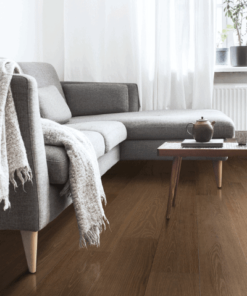 Drying and curing time can be accelerated by moving fresh air over the painted surface, but recoating before the time period noted above is not recommended.